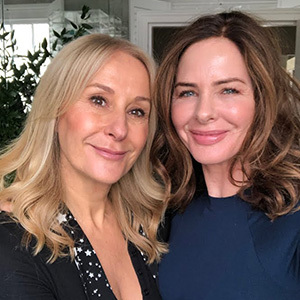 Dr Sam Bunting is a London-based cosmetic dermatologist specialising in great skin. She treats the skin from the inside out and wants to make a dermatologist's advice more accessible. She wants women and men to understand that a visit to her office is not just about serious skin conditions. She specialises in sensitive skins - from rosacea and acne to scarring and pigmentation. Rosacea is a common but poorly understood long-term skin condition that mainly affects the face. Symptoms of rosacea include: burning and stinging sensations, permanent redness, spots, small blood vessels in the skin become visible. Rosacea is very common in women and men in their 30s onwards. It can occur in younger skins but this is much less common. Symptoms can be mild from a red flush, to quite extreme in the form of a rash and acne pustules. Rosacea skin is extremely prone to dehydration naturally. It is therefore best to avoid any harsh, foaming or essential oil filled cleanser. It is also best to cleanse using your hands and not a flannel so as not to aggravate and sensitise the skin. A gel cleanser is key. 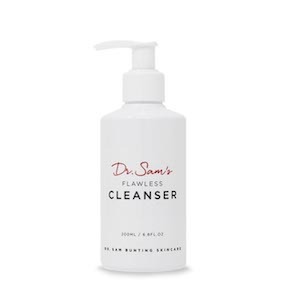 I absolutely love Dr Sam's own cleanser; The Flawless Cleanser (£16) which has recently just come out. I have been using it for two weeks and I have found it does the job properly but also gently. It is important not to use physical exfoliation when having rosacea; It is best to use a gentle chemical acid to remove any dead skin cells that could block up any pores. Azelaic Acid is one both Dr Sam and I recommend. 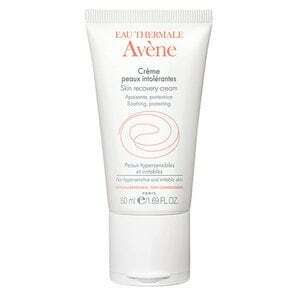 It not only exfoliates but also reduces pigmentation, helps with pore clarity and fights breakouts. 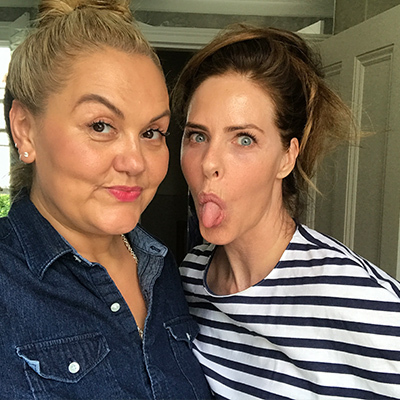 Niacinamide is also a great ingredient to incorporate into your routine. It can help to strengthen your skin's natural barrier. 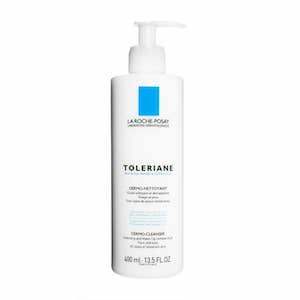 Dr Sam also recommends the Avene Skin Recovery Cream (£16.50) and the La Roche Posay Toleriane Dermo-Cleanser Sensitive Skin (£18.50) for rosacea prone skins. Retinol and microneedling such as the Teresa Tarmey Programme (£350) can help with scarring and reducing pigmentation. Retinoids are also extremely helpful against any blackheads. SPF is an absolute must. Sun damage is a part of rosacea and can cause broken capillaries and thread veins so it is essential to always wear SPF, every single morning.